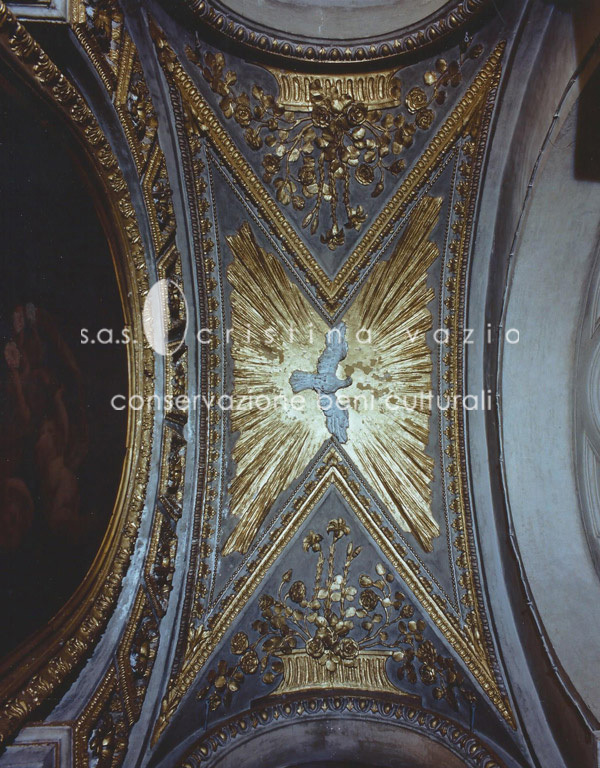 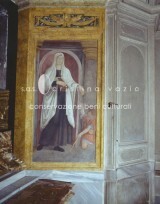 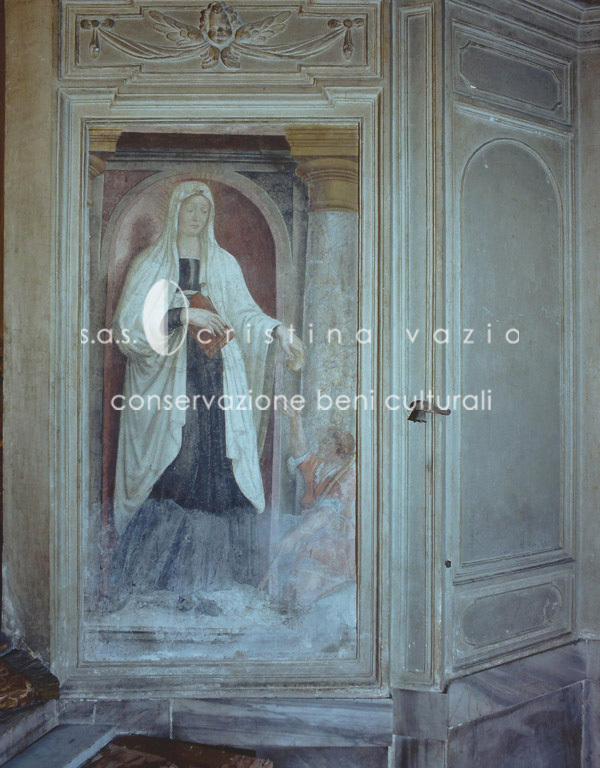 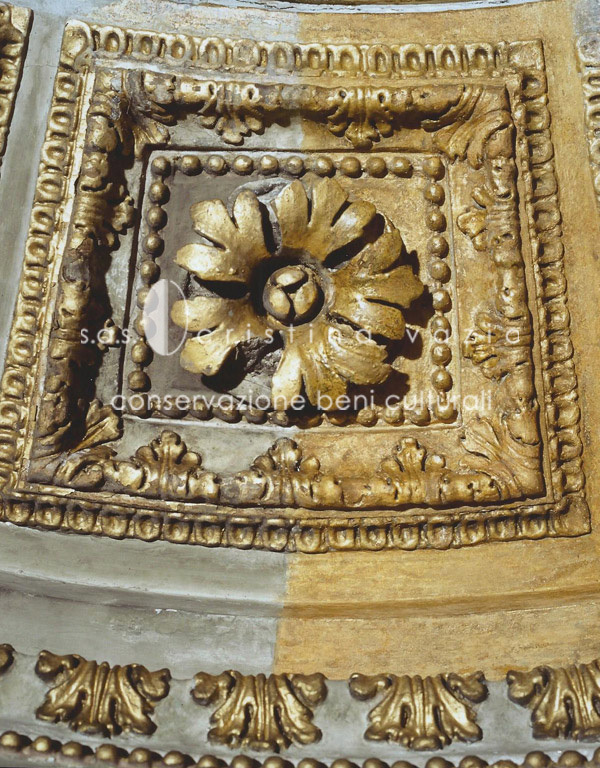 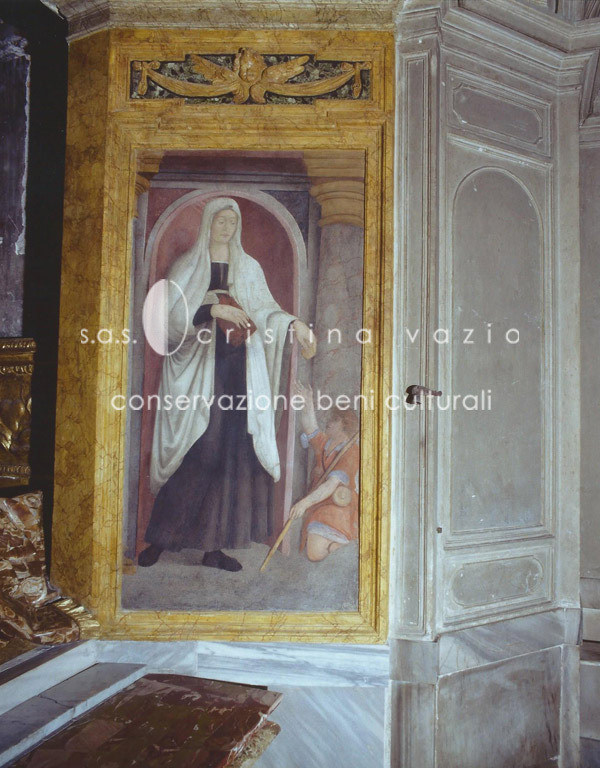 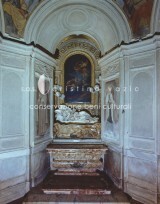 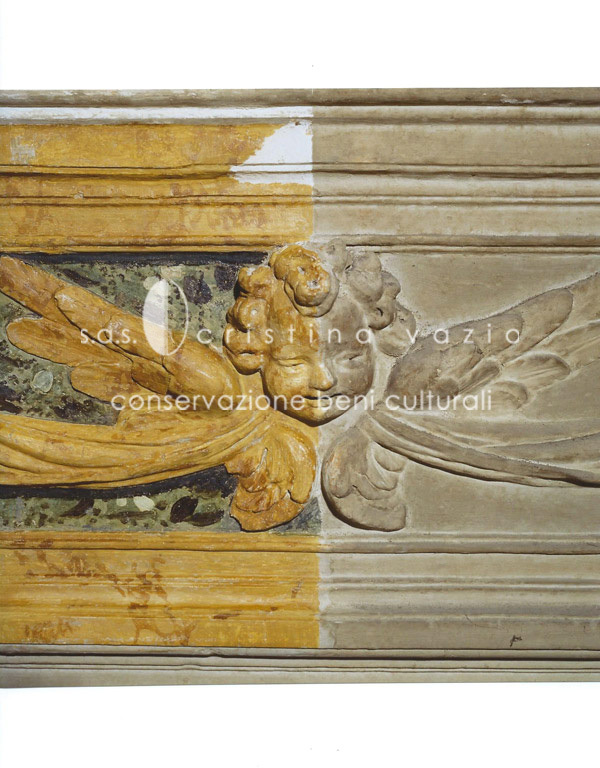 The chapel dedicated to the Beata Ludovica Albertoni is located in Rome in the Church of San Francesco a Ripa. 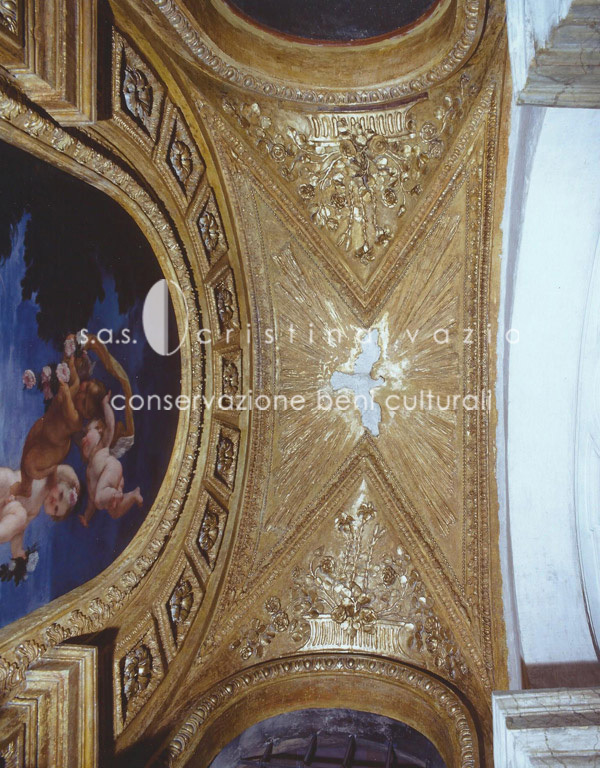 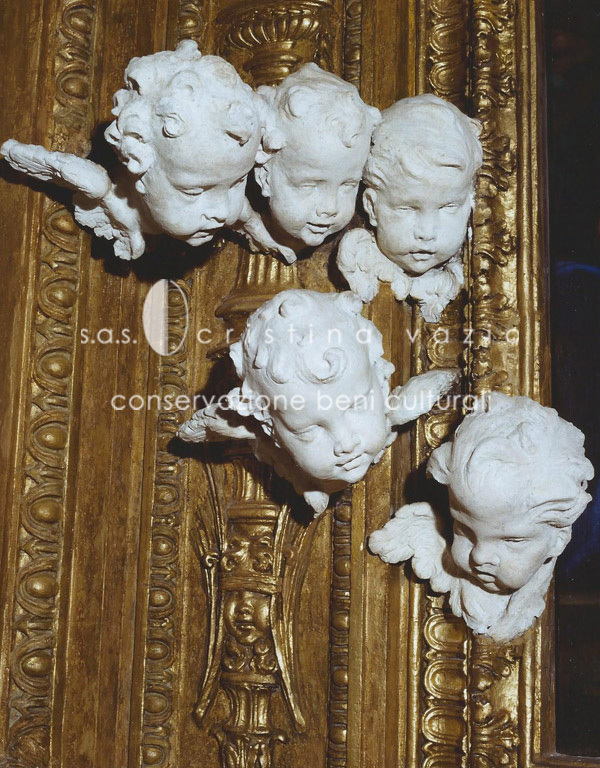 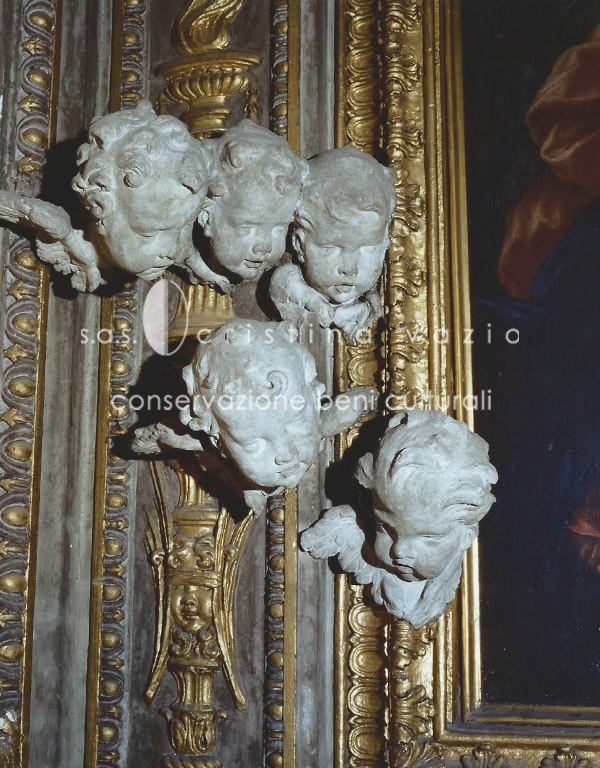 In 1673, Gian Lorenzo Bernini became in charge of its renovation, and one year later the sculpture was completed and located where it still stands today. 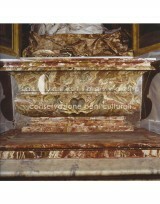 Light came upon the statue from two windows at the side, which are now closed. 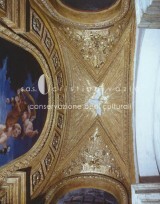 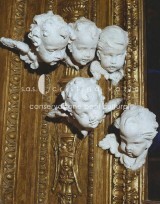 These windows had been opened by Bernini on a small presbyterium which he built in the back wall of the chapel. 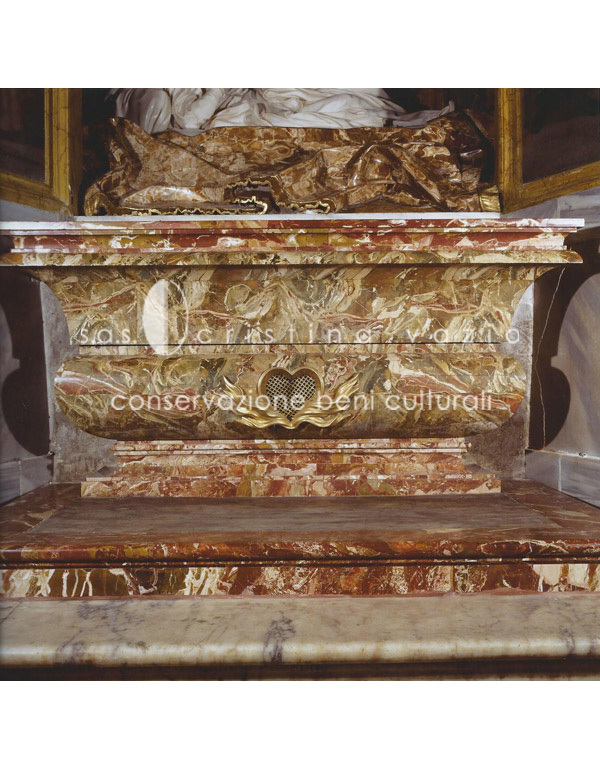 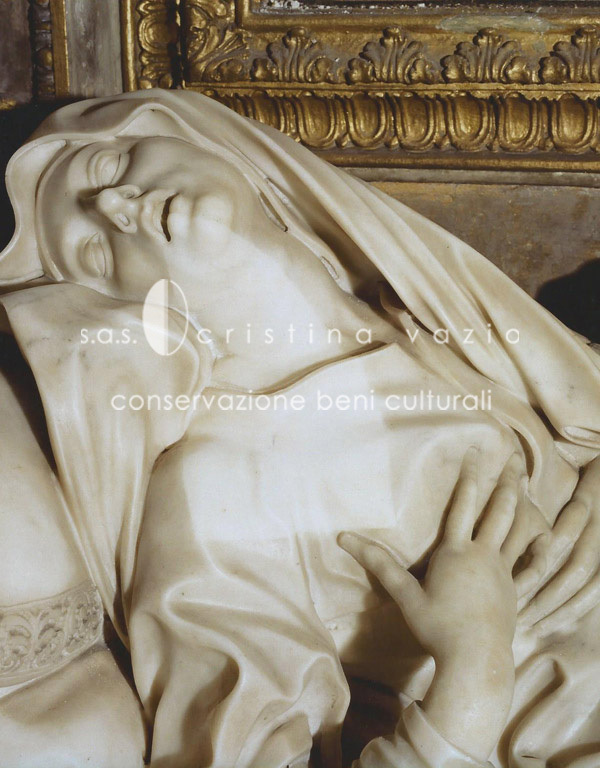 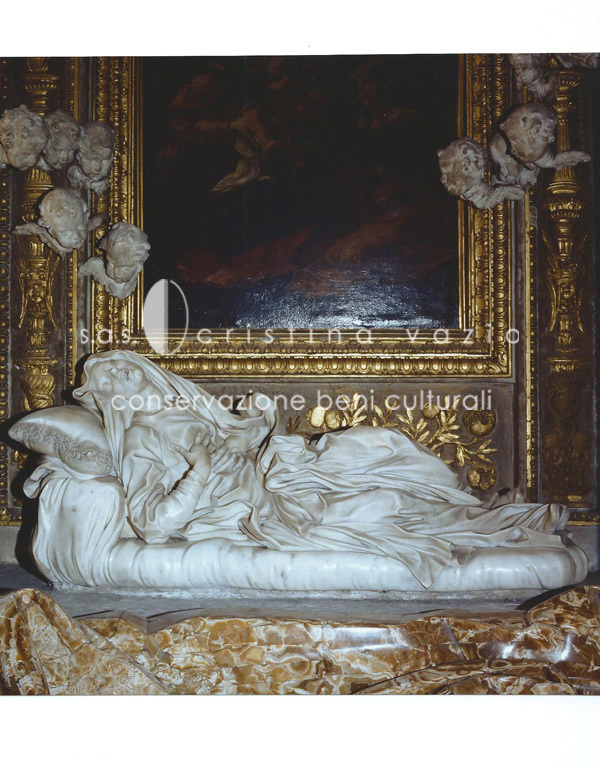 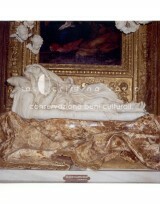 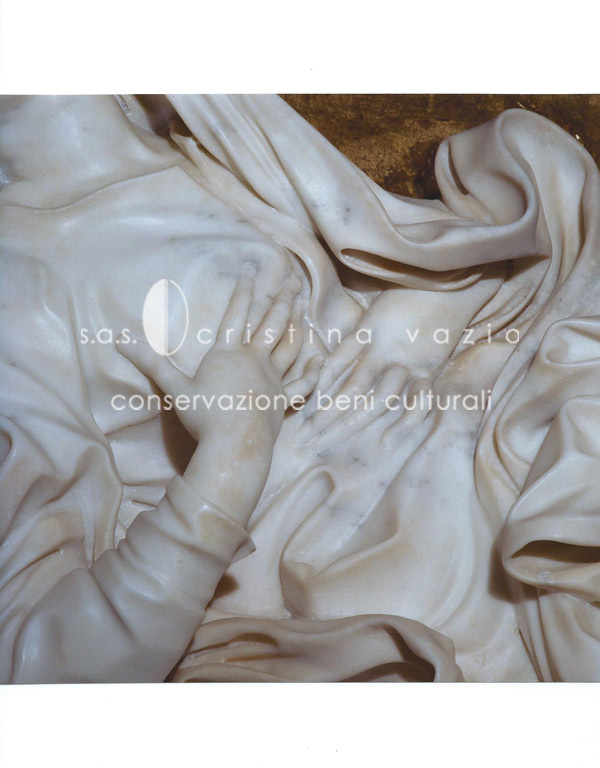 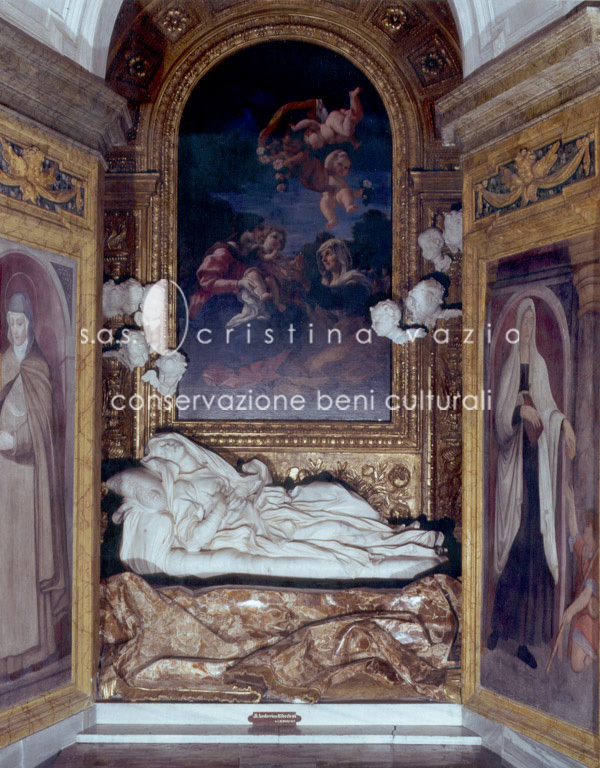 The sculpture portraying the Blessed lying on her back on a bed with 2 cushions to hold her up, was sculpted from a single white marble block from Carrara. 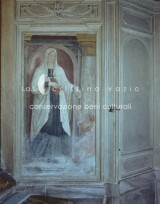 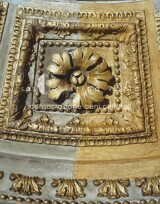 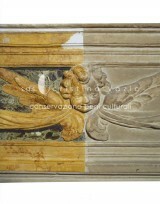 The restoration has been carried out in A.T.I. 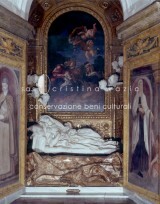 with Adriano Luzi.